The Swiss Symposium on Lab Automation 2019 took place on Thursday, Marc 14th 2019 at the HSR Hochschule für Technik Rapperswil. 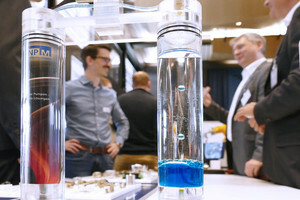 The main focus of the SSLA 2019 was: Digital Transformation in the Laboratory. Save the date for the Swiss Symposium on Lab Automation 2020: March 12th 2020.